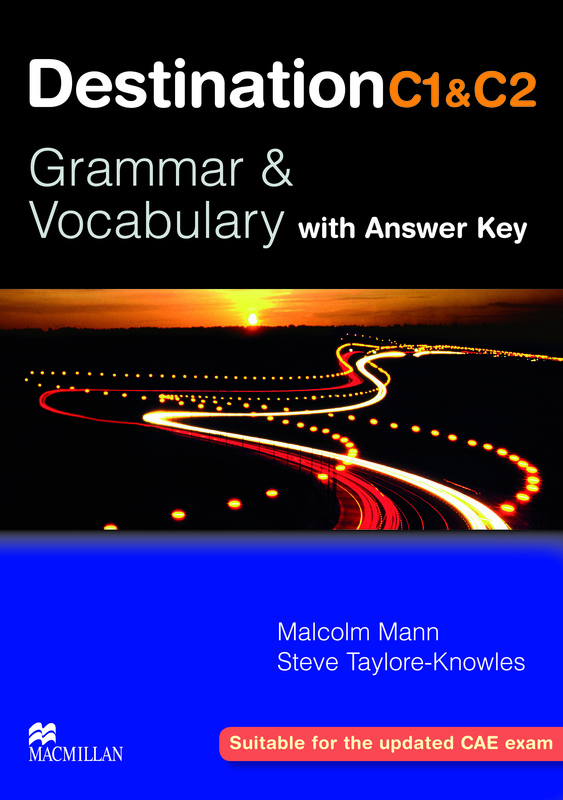 Destination Grammar is the ideal grammar and vocabulary practice book for all students preparing to take any C1 and C2 level exam. There are 26 units within the book with alternating grammar and vocabulary units that cover a wide range of exercise that help to prepare students for the Cambridge CAE. This is a With Key edition.